Haiti, once the most prosperous colony in the Western Hemisphere, has provided untold riches for the Clinton Foundation, with very serious allegations that in the same ruthless manner that the French exploited defenseless slaves, so did Bill & Hillary Clinton steal from a people left with absolutely nothing after an apocalyptic earthquake leveled the country. 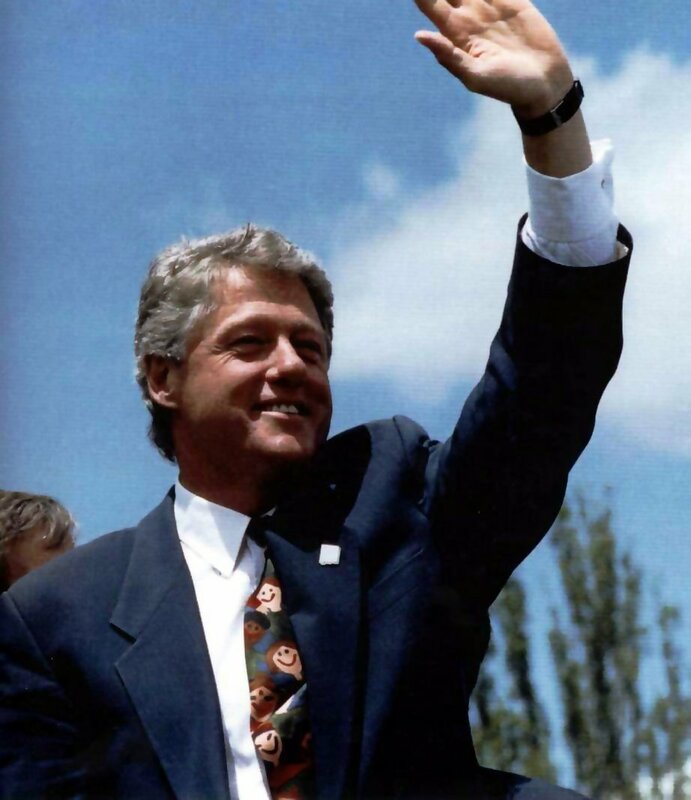 Mr. Clinton's involvement in Haiti started during his first term as president, when he implored, to no success, that leaders from Venezuela to Costa Rica accept a large contingent of Haitian economic refugees. Mr. Clinton's plans to help the least-educated people in the Americas emigrate into richer countries where a different language and culture predominate did not go over well, especially in the Dominican Republic, where the at-the-time president Joaquin Balaguer sternly refused US government demands to create giant refugee camps. In 1994, Mr. Clinton received a letter from President Balaguer, informing the US head of state that massive refugee camps within Dominican borders would destabilize an already nearly-unstable country, unleashing a domino effect of chaos throughout Latin America. Why was Bill Clinton so hellbent on insisting that other countries create refugee camps within their own borders for people who weren't fleeing war? If the way the Clinton Foundation plundered Haiti after the 2010 earthquake is any indication, Mr. Clinton realizes that it's much easier to pillage funds after creating an ongoing humanitarian crisis in another country, where the theft of international donations can be blamed on the local government. Ms. Clinton will certainly attempt to implement Mr. Clinton's political goals of creating a permanent refugee crisis in the Caribbean, one which allows them to take not only vacations, but also bolster their supposed humanitarian credentials, all-the-while fattening the pockets of an organization which hijacked the State Department for profit and self-aggrandizement. The Clintons are already grooming the next dictator of Haiti, a man who will create the necessary refugee calamity to facilitate the creation of large camps, where donations will be used to fatten the pockets of Clinton Foundation donors.